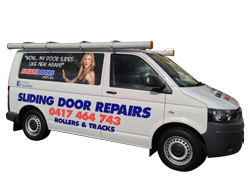 For all your sliding door repair & door repair needs please call us today. We specialise in servicing the Sydney metro area and pride ourselves on turning up on time and getting the job done right the first time. Address: 2 North Rocks Road, North Parramatta, 2151, Sydney, Australia. Our Builders Licence number is R95567 and our ABN is 82 970 232 757.